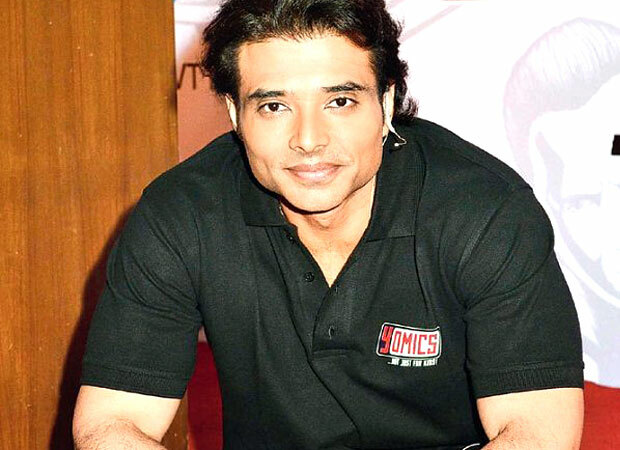 Yash Chopra’s younger son Uday Chopra, may not be seen much on the big screen, but the actor has been keeping himself busy on social networking sites. Those who ardently follow his Twitter handle will definitely vouch for Uday’s ‘though provoking’ tweets that could be anything from musings on numbers to just some daily thoughts. Well, continuing with the same, Uday Chopra recently dished out some wisdom on what substance India as a country should legalize. Taking to Twitter, Uday reasoned why India should legalize the opiate marijuana. Sharing his thoughts and reasons on the micro blogging site, Uday posted, “I feel India should legalize marijuana. Firstly, it’s part of our culture. Secondly, I think if legalized and taxed it can be a huge revenue source. Not to mention it will remove the criminal element associated with it. Plus and most importantly it has a lot of medical benefits!” In his next tweet, Uday also quickly clarified that he doesn’t use it now himself saying, “And no I do not use it. I just really think it’s a wise move, given our history with the plant”. In 2014, Uday Chopra produced Grace of Monaco and The Longest Week in Hollywood.